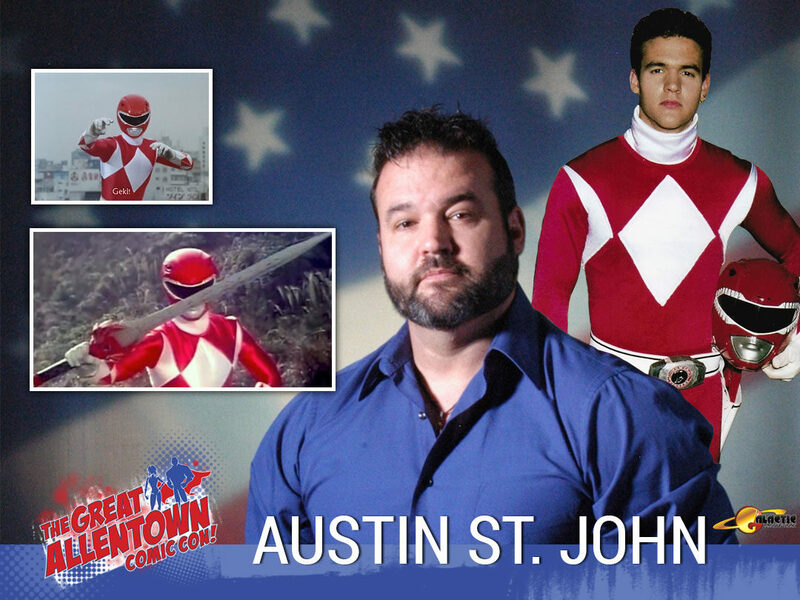 Austin’s ﬁrst ever acting job launched him in to stardom on the worlds number one hit children’s television show “Mighty Morphin Power Rangers”, where he portrayed Jason Lee Scott the original leader and iconic Red Ranger. After only three seasons he vanished from Hollywood with no intentions of ever returning to the lime light. Just last March after a 20 year hiatus, 5 years in the Middle East as a medic, two children and one on the way he decided it may be better to have cameras shooting at him rather than riﬂes. Currently Austin is ﬁlming “Survival’s End” a full- length feature ﬁlm that accelerates the, Doomsday “Virus Prophecy” to modern time. He’s in discussions with author Travis S. Taylor, director Darren Scott and producer Nick Kellis to star in Taylor’s “Warp Speed”. He is also raising awareness for the Heartland Image Foundation, where he serves as board member beneﬁting children’s summer programs and providing food for the homeless. This June he is meeting with American Film Studios to discuss putting two new ﬁlm projects into motion. Despite his busy schedule Austin is still a nationally registered paramedic and hopes to return to EMS in the future. Here are some of his most up to date links!